The iOS app that gently asks, "Aren't you forgetting something?" In the old days, a piece of string tied around a finger served as a reminder. You just couldn’t forget what the string was for in the first place. Today, there’s a better way to use your fingers to remember your keys, passport and other personal items with the iOS app Don’t Leave It! 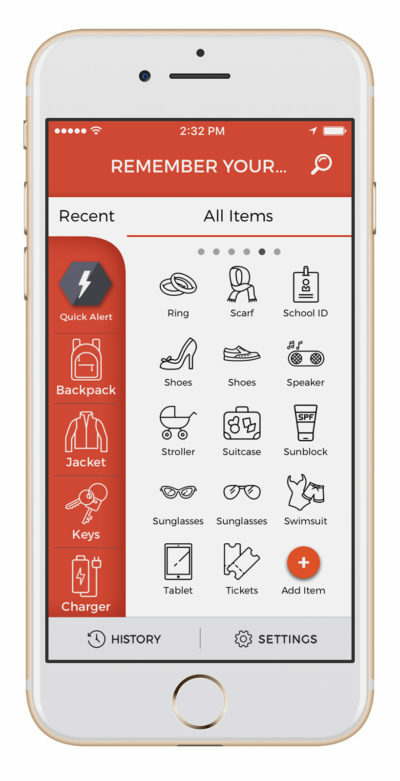 Type items into the app you can’t be without and an alert will go off should a certain distance separate you from that particular item. Even the well-organized mind can forget a backpack, glasses, wallet, a charging cable, and even a kid. You could get creative and set a basic reminder on your smartphone through the calendar or alarm clock. There are also personal trackers, like the Tile, that let you find lost keys. Don’t Leave It! by Layman Lab puts that tech together in an easy-to-use prevention app. It first launched in November and is available for a free download here. Create a virtual perimeter around the items you are likely to forget. The app’s simple interface lets you pick from a list of 80 default items commonly forgotten, everything from medicine to the baby, but also lets you add an item unique to you. The app sets a kind of virtual perimeter around the items with geofencing technology and lets you set how far you can walk before getting your alert. The app’s website suggested 60 to 120 steps. You can add tags and notes for where the item currently resides, like a desk drawer or closet, and the note will appear with the alert. Layman Lab claims the app will work in areas with no data or GPS. The company is quick to allay privacy concerns. 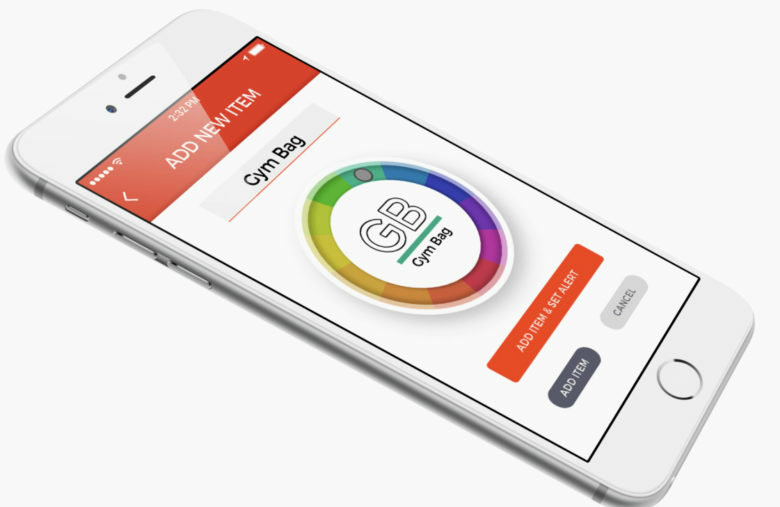 The app works with location and health and fitness data to remind you and track your steps. The website, in bold print, states the app by design does not give the creators access to your location information. Your data is stored only on your device. GPS can is not always accurate but Layman Lab claims the app tested with a high-rate of success. I tested it and left the room. Sure enough, the alert sound I sent rang out.